Today the United States dropped a MOAB – a Massive Ordnance Air Blast Bomb on an ISIS tunnel in Afghanistan. 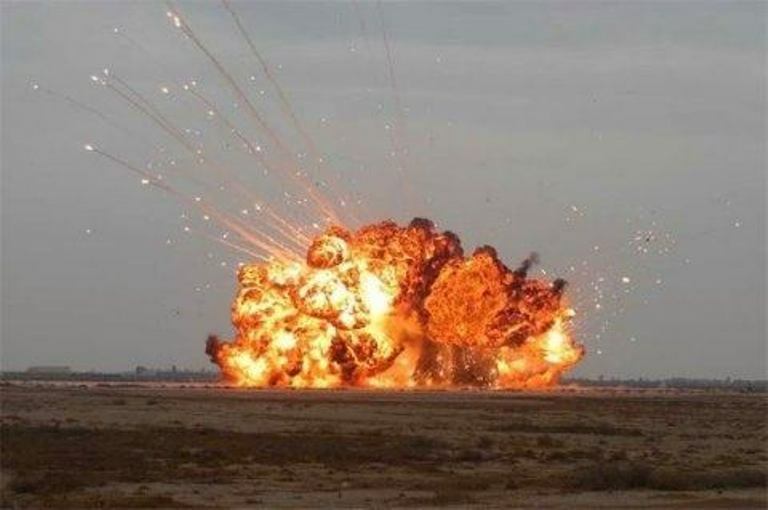 The bomb was dropped on a tunnel in that Achin District of Nangarhar Province, the same province where Green Beret Sgt Mark De Alencar was killed in a fire fight last weekend. ISIS has had a strong province in Nangarhar and three other Afghan provinces for years, said Roggio, also editor of the Long War Journal. The fact that the U.S. dropped the MOAB indicates that ISIS remains a threat in the area, he said. The weapon is also effective against enemy fighters who hide in caves. The bomb is the largest non-nuclear weapon in the US arsenal, and produces a blast radius of a mile in all directions. The behemoth is 21,500 pounds of pure destruction with a GPS guidance system. It’s over 30 feet long. This is the first time the bomb has been used on the battlefield, even though it was first tested on March 11, 2003. It’s made of an aluminum skin that allows the blast to consume an area such a tunnels. US officials denied that it was a message sent to Syria or North Korea.